Skincare By Alana no longer offers products from Global Skincare Solutions. Click here for available brands. 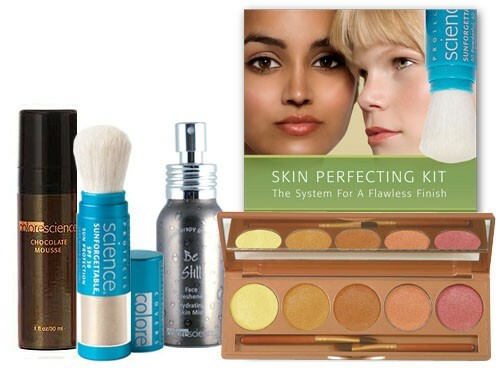 Colorescience Global Skin Perfecting System has been discontinued.